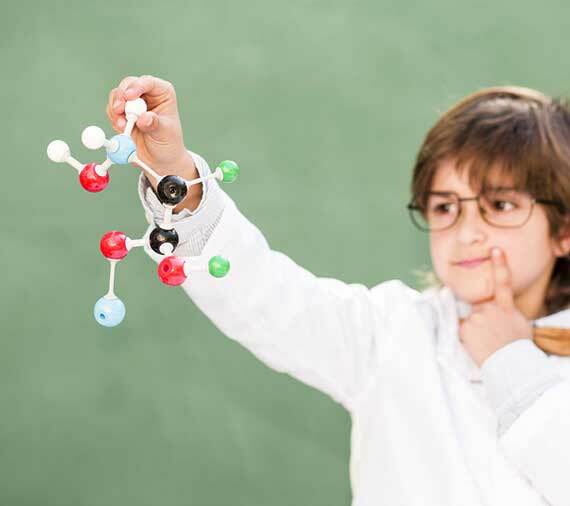 OmniLearn’s mission is to ensure STEM-based learning (Science, Technology, Engineering and Math) serves as the core learning experience for every student, spanning pre-K through grade 12, to enable our children to reach their full potential in today’s evolving global society. OmniLearn has been the pioneer in transforming the traditional teaching paradigm, benefiting both Educators and Students. Becoming champions of STEM, which they impart to their students. 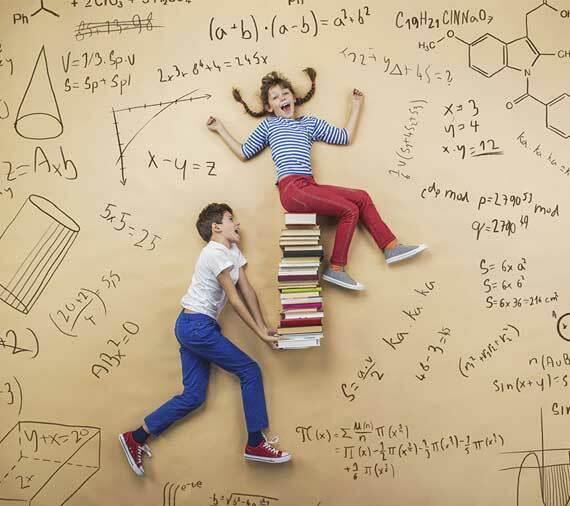 By employing best practices as set by Scientists and Engineers via Next Generation Science Standards (NGSS), coupled with a student-centric approach, students now have unlimited potential to excel in Science, Math and ELA. STEM is increasingly becoming an indicator of success for individuals to become invaluable contributors to our nation. STEM IS THE NEW STANDARD. HERE'S WHY. Our FlexTexts provide you with a STEM template for lesson planning, protocols, and activities, as well as pre and post student assessments. We’ll even provide the materials needed for your lesson! These are just a few of the partners we’ve worked with, providing both in-class lab instruction and professional development services. "OmniLearn’s teaching approach also fosters critical skill sets of cognitive flexibility amongst students, further arming them to succeed. Our students have had a steady improvement in proficiency (level 3 & 4) on the New York State Science Exam over the last 5 years. Jane Powel and her team have consistently provided professional development for the past 5 years. Our teachers who were new to the profession have advanced and one is now a Peer Instructional Coach for our School. 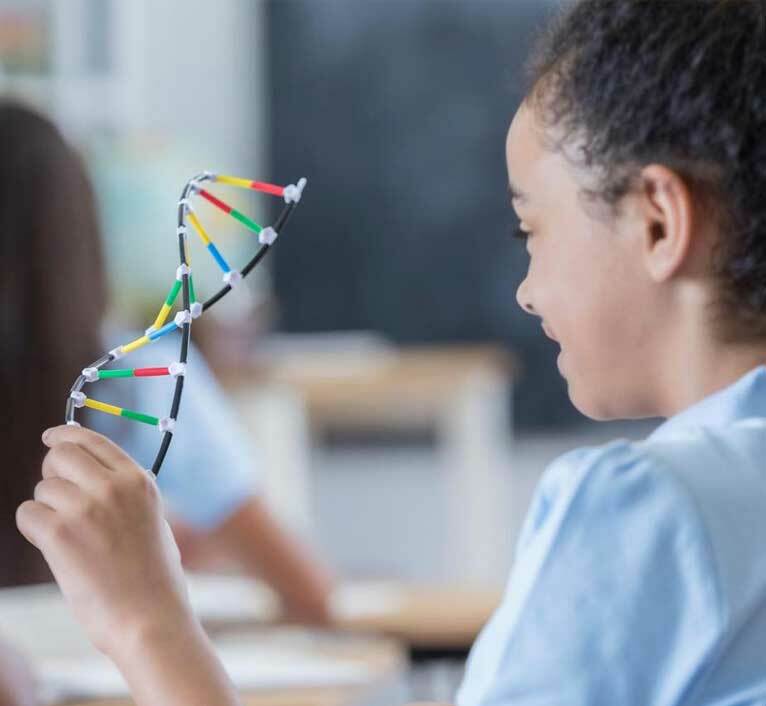 OmniLearn has provided a partnership with Administrators as a guiding force to put systems and structures in place to provide “individualized and interactive science instruction." "Thank you for everything you've done for me over the years. Now most of the Harvard education faculty knows about your amazing work! I truly would not have made it to this point without your dedication and brilliant teaching." "Scientists actively working on today’s most important topics choose to leave their workbench and come share their findings on cancer, HIV, neuroscience, stem cells, genetic engineering, etc. with children. The techniques I bring into the classroom are the techniques we use every single day in the lab. And the equipment the children use in the classroom is the exact same equipment we use in the lab." "OmniLearn does a brilliant job with major and lasting effects on individuals and the Mendocino community. We always look forward to future trips and courses"
"It is hands-programs such as these that make learning an adventure and engage young minds." "Since working with you, I've raised the vocabulary and expectations for my students." 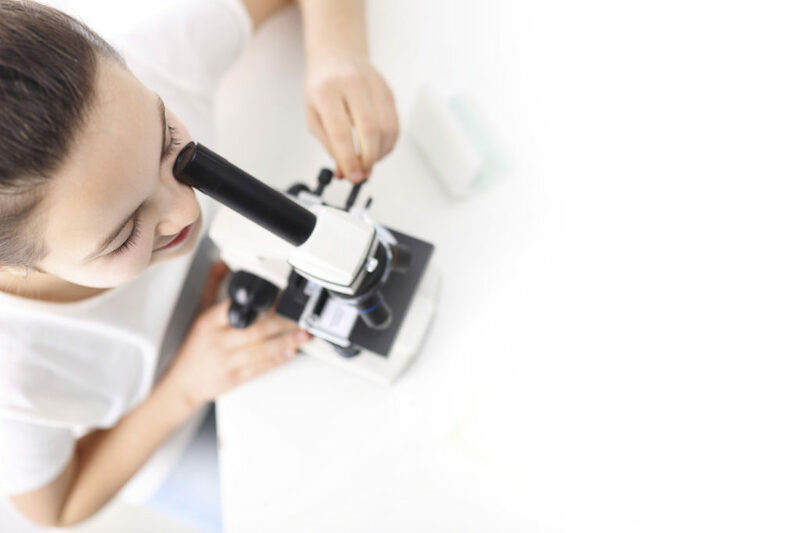 "It offers children a hands-on opportunity to use the scientific method, to use scientific equipment and to enhance their critical thinking skills. In addition to that, it offers us an easy way to provide teachers with wonderful professional development." "Woodmere Middle School has been involved with the company from its inception in 1997. Since then we’ve seen an increase in student motivation and student achievement in the areas of science and mathematics in grade 8. 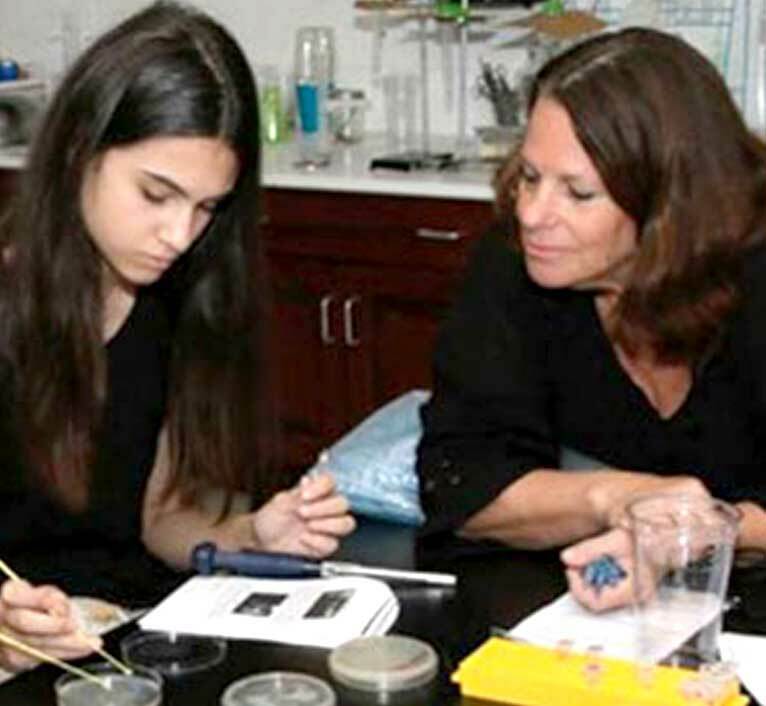 This program provides us with a hands-on experience and a curriculum that supports and enriches our regular science program." "I don't ever think I have seen my children connect with a teacher like they do with you. You have a very unique way of inspiring and motivating children." "OmniLearn creates an environment that makes learning fun, empowers children to think big thoughts and recognizes their strengths and passions." I walked into Camp East Woods in Oyster Bay, Long Island, about twenty minutes before class started. Dozens of kids, from four years old to sophomores in high school, were trying to figure out where their friends were, checking different.. Recent American experiments with genetically edited embryos have reignited both excitement and consternation over the possibility of modifying human DNA.